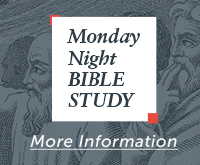 Join us for our weekly Monday Night Bible Study! All classes are free. 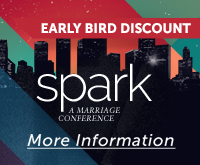 No registration is required; just show up. Free childcare for children 12 and under. Check children in at Underwater Quest (1st floor) after 6:30pm. Parking in B-1 garage after 6:00pm.